A few of your favorite things: Fuzzy socks, walks on the beach, pen and ink drawings (I have a lot on my walls), my comfy reading chair. Things you need to throw out: Things I thought I needed but didn’t and now feel bad about not using, wearing, eating, looking at, listening to, etc. and hope I might someday, though know I probably won’t. Things you need in order to write: Quiet, my desk cleared from the day before, an energetic brain and coffee! Easiest thing about being a writer: The commute from bed to kitchen to desk. Hardest thing about being a writer: Explaining to people that even though your office is at home, it doesn’t mean that you can pick up the kids at soccer, or stop to chat or have lunch or volunteer for a million things because after all “you make your own schedule.” Writers don’t; our process makes our schedule. Sometimes we’re free, but when we’re not, we’re not. Things you love about where you live: I just moved. I used to live at the beach and loved that, but it was very solitary, so I just moved back to a more urban area, closer to NYC. I love the energy, and the access to film, music, theatre, and friends. Things that make you want to move: The traffic, but even that doesn’t make me want to move, I’ve just gotten unpacked. Things you never want to run out of: Coffee, friends, compassion. Things you wish you’d never bought: All those panic-shopping clothes that I bought for a special occasion, because I was between trips on a deadline or didn’t have time to do the laundry. They very rarely turn out to be something I’d actually enjoying wearing more than once. Favorite foods: My favorite meal is brie, pate, baguette, and a good cabernet. But I also love peanut butter, lasagna, and chicken and dumplings. Things that make you want to throw up: Tomato aspic (I grew up in the South) and marshmallows. Something that gives you a pickle face: Milk. Something that makes you hold your nose: Mildew and sour milk. Something you’re really good at: Besides procrastinating? I am good at doing detailed projects. Something you’re really bad at: Making decisions and cooking. Something you like to do: Walk on the boardwalk. Something you wish you’d never done: That’s a hard one. A lot of things I wished undone at the time, but I think you learn from those times or situations even if you don’t want to, and come out better for them. People you consider as heroes: People who stand up for their own and others’ beliefs and in a rational, compassionate, inclusive way. People with a big L on their foreheads: Bullies of all kinds. Last best thing you ate: Mozart Keugeln, a special Marzipan treat that I discovered on tour in Vienna years ago. Saw them in the check out aisle at a big box store and couldn’t resist. Last thing you regret eating: Onion rings, they were really good while eating them. Not so much a half hour later. Things you’d walk a mile for: Besides coffee? Things that make you want to run screaming from the room: People with loud, grating voices. Things you always put in your books: Several generations of characters. Things you never put in your books: Graphic violence. Things to say to an author: I loved your book and wrote a review on all the internet review sites and social media. Things to say to an author if you want to be fictionally killed off in their next book: When are you going to get a real job? Things you’d run through a fire wearing gasoline pants to get out of doing: Laundry. Things that make you happy: Music, a good book, people who do good things. Things that drive you crazy: Mean people. Proudest moment: Making the New York Times best seller list (a totally self centered moment of Yay me!). The last thing you did for the first time: Went to Disney World. I had a blast. Something you’ll never do again: Yikes! Never say never. 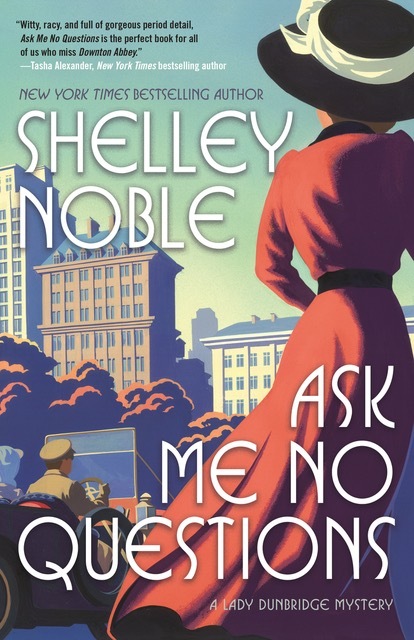 Shelley Noble is a New York Times and USA Today Bestselling author of women’s fiction. (Beach Colors, Whisper Beach, Lighthouse Beach,) and her latest, Lighthouse Beach. 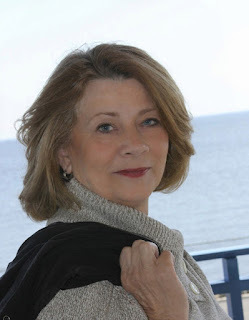 As Shelley Freydont, she has written over sixteen amateur sleuth and historical mysteries.